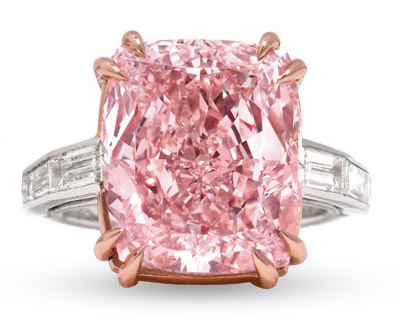 The “Majestic Pink Diamond,” a rare fancy pink offered by M.S. Rau Antiques, will be featured online at 1stdibs.com on August 8. The exceptional pink diamond set in a platinum and 18k rose gold ring by Cartier can also be viewed in person at the Baltimore Summer Antiques Show from August 23-26. M.S. Rau describes the stone as displaying a pure pink hue. 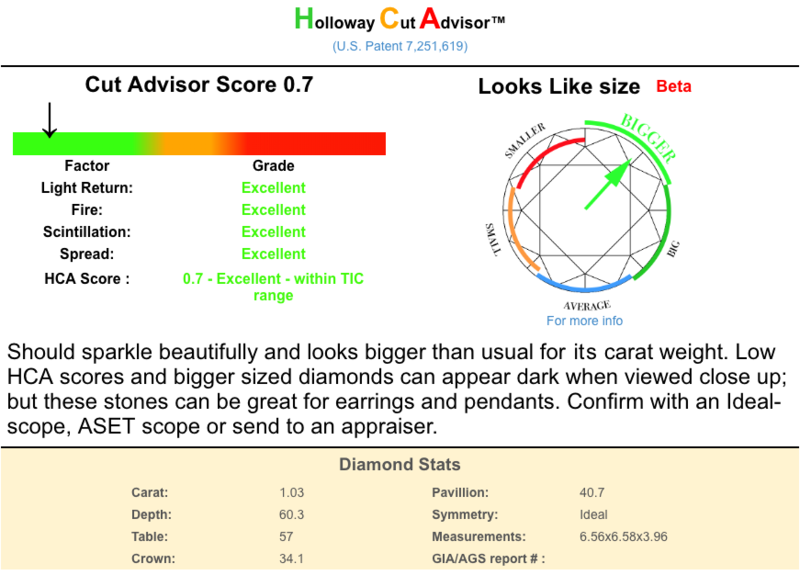 The diamond was graded Natural Fancy Pink color with VVS1 clarity and classified as Type IIa by GIA. 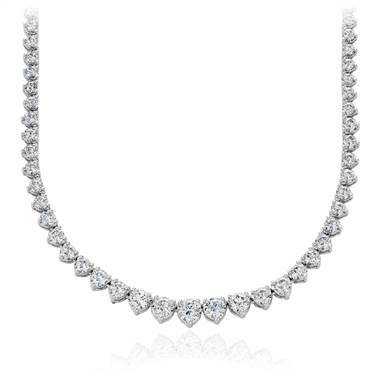 Type IIa diamonds account for less than 2% of world diamond production and are highly coveted for their superior transparency and chemical purity. 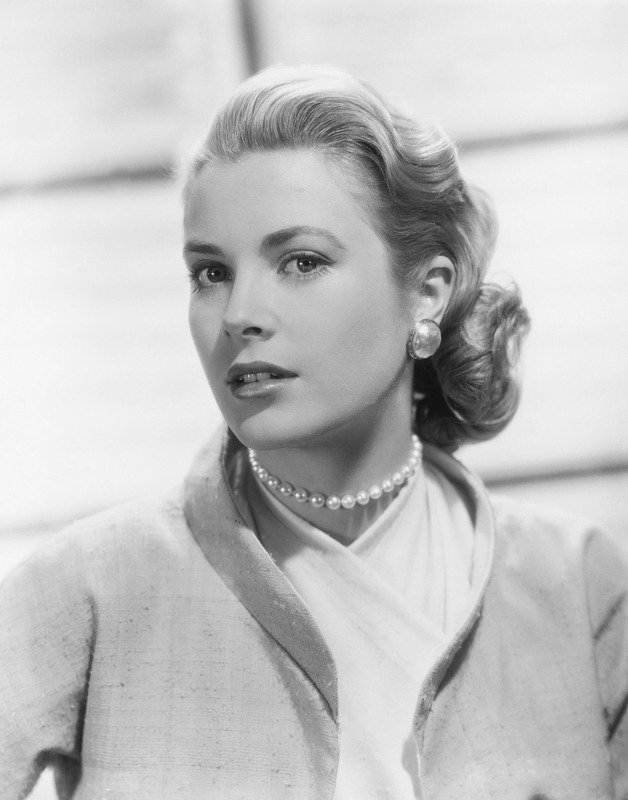 Famous Type IIa diamonds include the Cullinan I and the Koh-i-Noor. While high profile pink diamonds have led auctions in recent years, the “Majestic Pink” is the largest available on the market today. 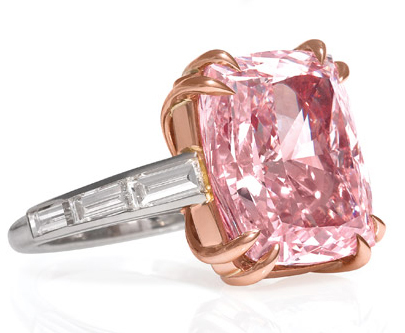 The pink diamond ring is being offered for $7.85 million. Visit M.S. Rau Antiques for additional information.